#30DaysofDope 2017 is Kicking off on March 1st! Has the "2018 is gonna be the year for me" mentality set in yet? Are you throwing in the towel on 2017 and calling it your warmup year already? There's still time - and lots of it. 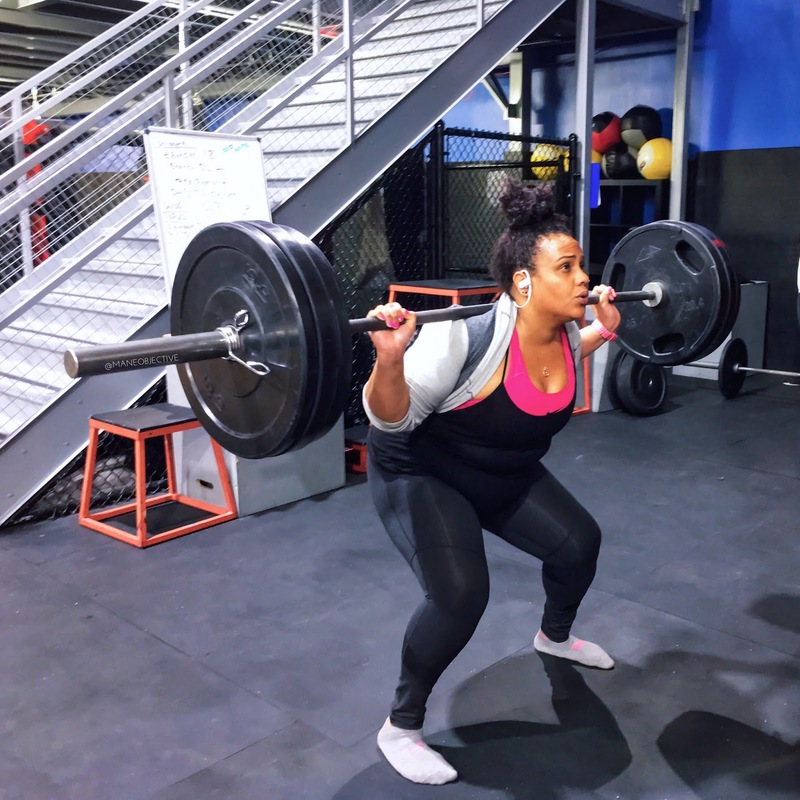 Although it seems like March came outta nowhere like a Remy Ma diss, we're far from the end of 2017 - and 9 months is plenty of time to get back on track and start really crushing those goals you set in January. But let's face it, a lot can also happen in 9 months. That's why we've gotta tackle this thing in bite-sized increments until we get some steam rolling to really take off. And that's what #30DaysofDope is about - setting aside 30 days to reboot, refocus, and reroute ourselves in the journey to personal excellence. To get the super nitty-gritty details on why I started #30DaysofDope, click here. 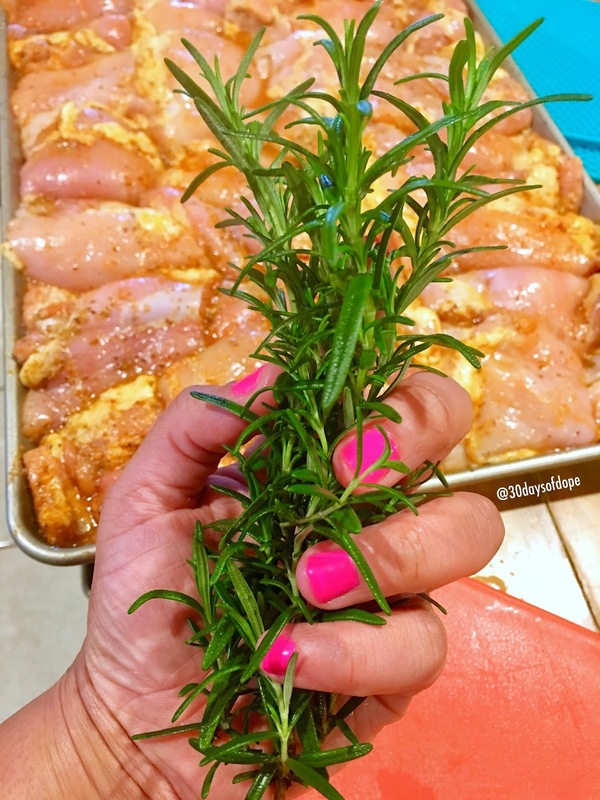 And if you really wanna go all out, at the end of this post you can pin the prep list to your Pinterest! Giving up things is hard. Letting things go is harder. But in order to break through that plateau and really go after the things that God has for you in life, some things (and people) have got to go. 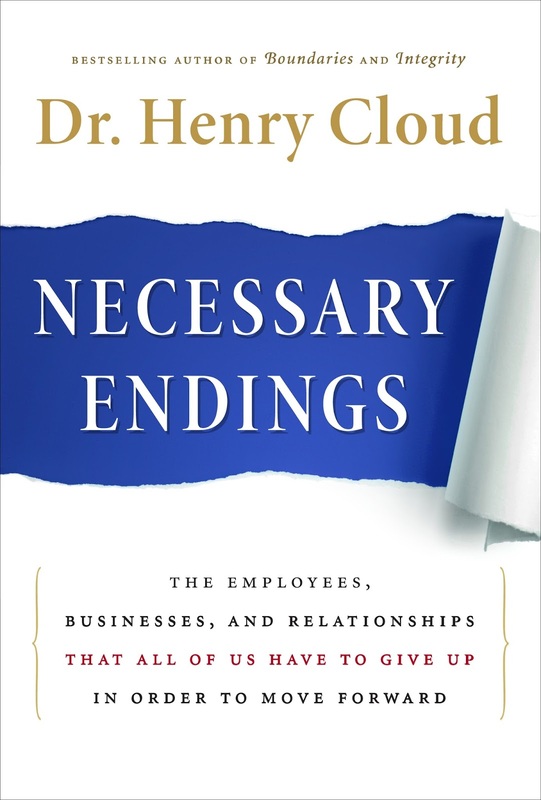 Through this book, we'll journey together in how to maneuver endings - both personally and professional - in order to experience growth. Full disclosure - I bought this book years ago from Family Christian Bookstore (which I hear is going out of business), but never finished it. It's been on my heart to re-read and make it through to the end - so let's do this together! You can find the book here on Amazon, and here on Kindle. If you're a better listener than I am, Audible has a free 30 day trial and you can get the book here. Beginner: If changing your eating habits is something new, the very first step is to take the time to track your food intake. You can use regular ol' pen and paper, the notes app in your phone, or my personal favorite - MyFitnessPal. Just make sure you document every single thing you eat and drink (including water! ), and do your absolute best to accurately reflect portions. Intermediate: Use MyFitnessPal (or any method above) to track meals - but take it a step further. Invest in a food scale like this one, or use measuring utensils to parcel everything out. Begin monitoring your food intake and making adjustments (or healthy swaps). In my first #30DaysofDope run in July, I used measuring utensils. By September, I was on the foodscale. Now, there's no looking back. Advanced: Go full on meal prep status. Create your own meal plan, weigh everything out, and prep like a crazy person. Or, get a custom meal plan from my friend Kohran of A-1 Lifestyle by e-mailing a1lifestyle247365[at]gmail.com (that's what I did..and yes I paid for it!). Then weigh everything out and prep like a crazy person. I can tell you right now it requires the most discipline, focus, and effort. You have to be mentally ready for this one. And if you are, welcome! (P.S. - you're going to need meal prep containers like these that I got from Amazon. Set your own goal here - just make a plan to be more active. Whether that means walking every day at lunch, or challenging yourself to do more than just the elliptical at the gym. 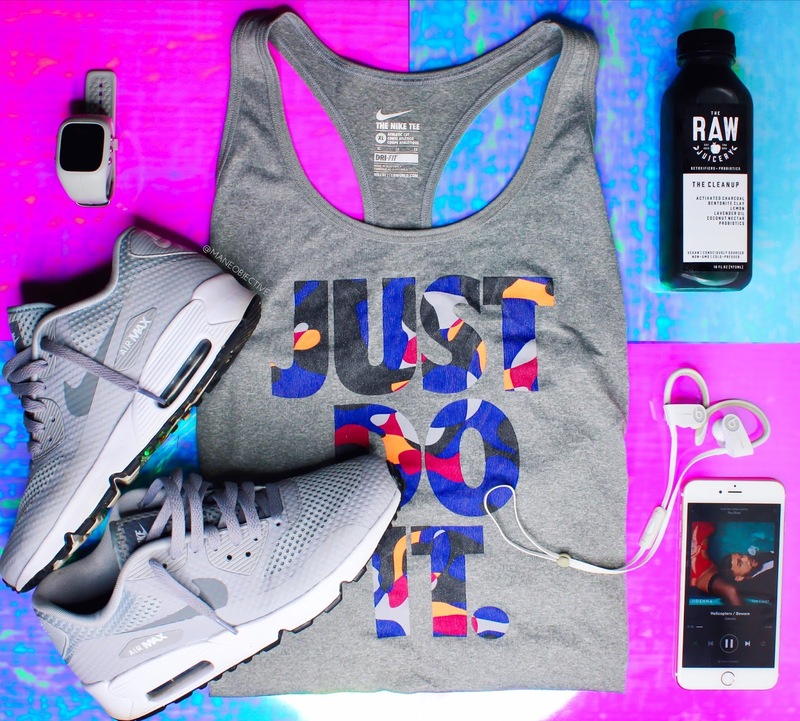 You know truthfully how much you work out, and what you should be doing. At minimum, I'll suggest that you're active for 20-30 minutes, 3-4 times a week.You can feel free to take it from there :) And if you want someone to keep you accountable - e-mail me at christina[at]30daysofdope.com and I'll check in with ya. Download the YouVersion app, and set the daily scripture notifications. We're going to make it a habit to get into God's Word. 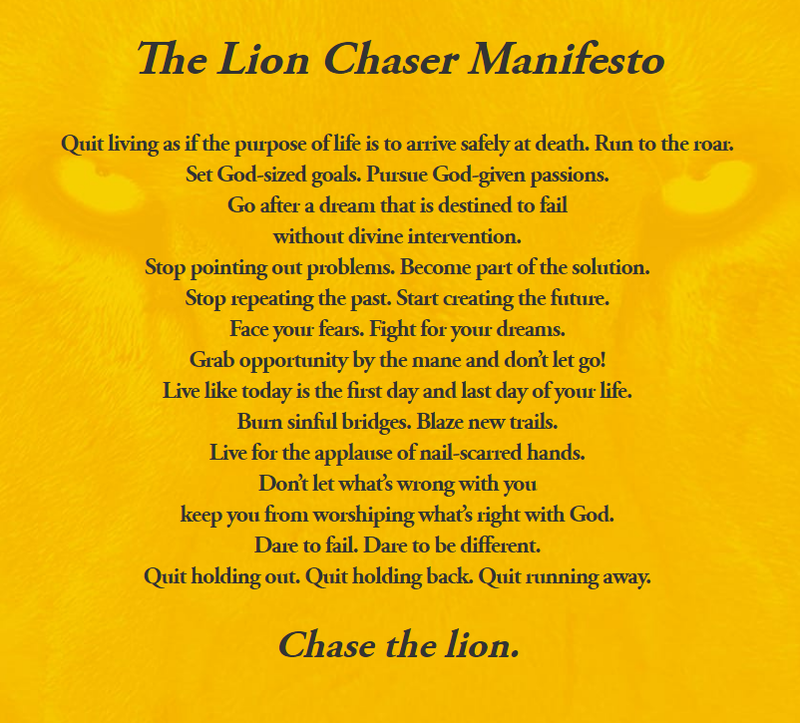 Taking it a step further, add the Chase The Lion devotional to your reading plan. Again, full disclosure - I read Chase The Lion earlier this year. But it's SO dope, I want to do it again. And with you guys. And lastly - I cannot stress this enough - GET ON THE LIST! And remember - you're dope for doing this. Her's the Pinnable March 2017 checklist! How do I get on the email list? Hey Michaelia - there's a topbar right when you come to 30daysofdope.com - it's pink and says Join the #DopeFam. Once you drop your name and e-mail, you're in! I need to get on the list. I'm ready!!! Woo hoo! there's a topbar right when you come to 30daysofdope.com - it's pink and says Join the #DopeFam. Once you drop your name and e-mail, you're in! Hey! I'm Christina Patrice - founder of The Mane Objective and now #30DaysofDope. I know you're probably used to me writing about the curls on my head - but over here we're talking about the kind that make you stronger. Pick up something heavy and work with me as I document my fitness and healthy living journey! #DopeRecipe: The BEST Low-Carb Pizza EVER! #30DaysofDope Launching September 1st! Here's What You'll Need. #DopeRecipe: Easy, Delicious Waffles Under 100 Calories!